The prophet threatened to end the life of Mugabe Maase who he claimed called him names on radio. He said the presenter referred to him as a fake pastor which he is not. 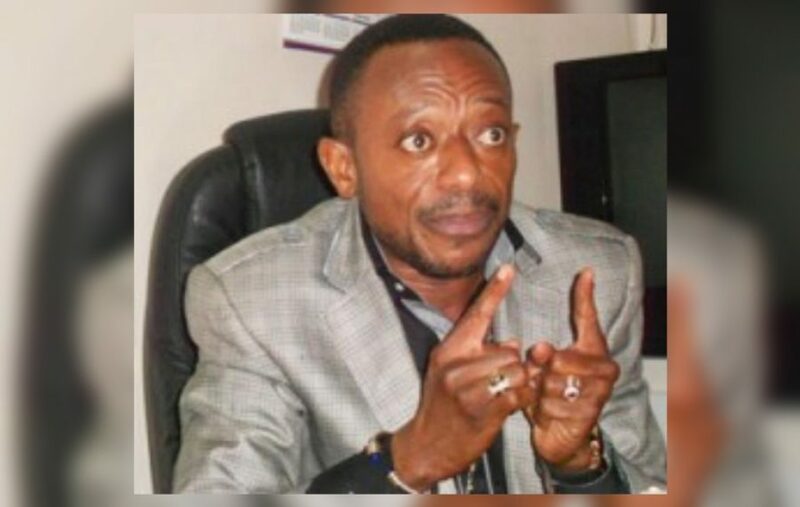 The attention of former President John Dramani Mahama has been drawn to claims made by a certain Pastor Owusu Bempah on Oman FM on 7thMarch, 2019 accusing the former president of planning to commit a crime.